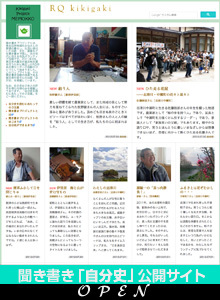 This is an archived copy of Asians helping TOHOKU #1, reprinted through the courtesy of Asian Community Center 21 (ACC21) . Current condition is different so please find the latest information in other articles. Below is a report from Mr. Phuc from Vietnam, one of the members of the second dispatch. At the end of July I participated in volunteer activities hosted by ACC21. The site of these activities was the Tohoku region that was devastated by the earthquake and tsunami last March. We stayed at the RQ Citizens Disaster Relief Network Japan (RQ-CNJ)’s headquarters in Tome, Miyagi Prefecture with volunteers from all over Japan and carried out activities with them. 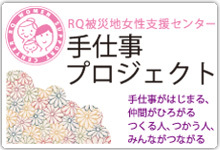 We arrived in Tome around 10:00 AM on July 30th and after changing into the necessary clothing that the RQ-CNJ had prepared for us, we went to Koizumi, very close to Kesen-numa, and participated in work there. Koizumi is a place that suffered great devastation, with houses, roads, and even a train station being washed away by the tsunami. We helped pick up debris in the middle of the rain, but unfortunately because the rain became too strong, we had to stop working after just two hours. However, the sight of volunteers working together and having fun doing so in the middle of the rain is permanently engrained in my memory. Afterwards, we went back to Tome and after eating dinner at the volunteer center we participated in the evening meeting. At the meeting, everyone gave a report on the activities they conducted and also actively exchanged opinions about the plans for the next day. 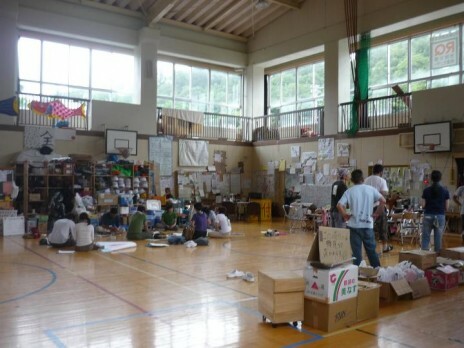 On the morning of the next day, because of bad weather in Koizumi, we stayed indoors and helped out there. In order to return work tools that had been lost in the tsunami back to evacuees, we cleaned each of them one at a time. It’s a tough and detailed job, but everyone was able to talk with each other while doing it, so it was fun. When afternoon came, we left Tome and returned to Tokyo via Sendai. Picture 1: RQ Volunteer Center in Tome. Volunteers from all over Japan stay here and plan their activities together. The site of our activities, the Tohoku region, is still recovering even though close to half a year has passed since the tsunami. In the Utatsu area temporary houses have been built very quickly, but many people are still living in evacuation centers such as schools. Unfortunately, there was no chance for us to talk with any of the evacuees this time. However, I think through our one-night stay at the volunteer center and experiencing life there, we were able to gain a sense of how difficult the evacuees’ lives are right now. The strength of nature is really something to be feared, but I strongly believe that from now on people from all over the world can learn how to live in harmony with nature. Until now the kindness of the Japanese people has been recognized worldwide, but through these activities we were able to have that belief in the kindness of the Japanese reinforced. At the RQ Volunteer Center the necessary clothes and tools were prepared for us so that we could participate in volunteer activities. In addition, everything from the preparation of the meals to the cleaning of the toilets and the showers was orderly beyond what we could imagine. This was a great study opportunity for me because my country is at high risk for having a disaster at some point. Also, all the students who participated were so nice and friendly and we became friends very quickly. I think to be able to volunteer with each other is a chance to throw off national boundaries and for the world to become one family. Finally, I want to thank everyone at ACC21 who planned these volunteer activities, Ms. Kyoko Shimizu who was very kind to us, and all the students who participated with me. Thank you, everyone. 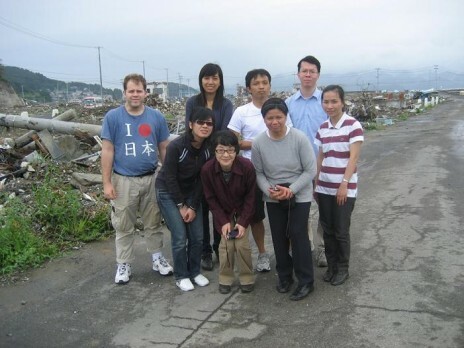 Picture 2：Team members of the 2nd Dispatch in front of the disaster area in Minamisanriku.